"The packaging of this 70ml Eau De Parfum was enough to hook me. The box was eye-catching and the pattern with the logo in the background reminded me of Gucci's well known motif. This instantly made me thing highly of the perfume without even a whiff! 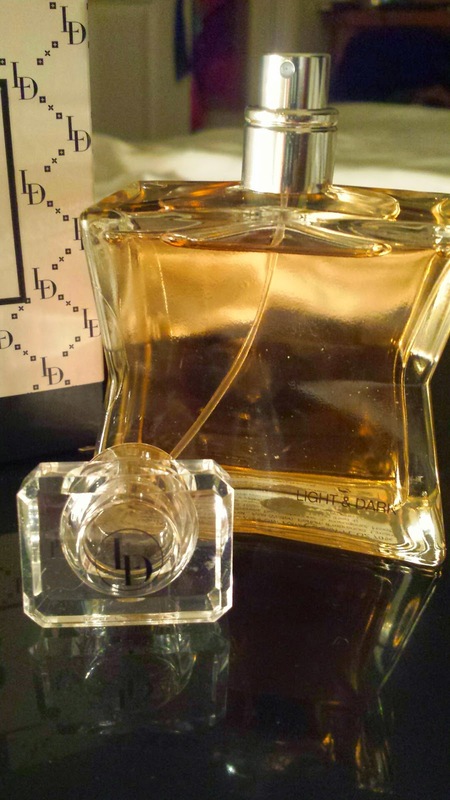 The bottle was a unique shape, the simple & understated "LD" logo on the lid exuded elegance. Once opened the aroma was strong, almost heady. The fruity blend of fragrances are a perfect fit to a Christmas scent, you can instantly pick out the Myrrh, Incense & Jasmine. 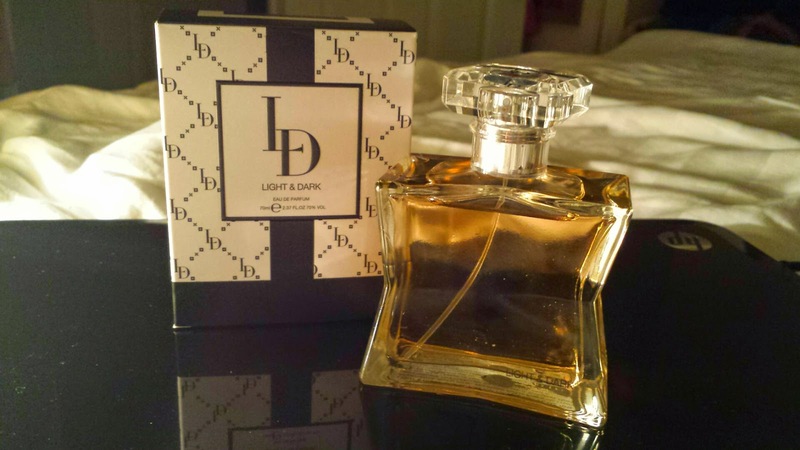 The perfume was quite intense on first spray but throughout the day it diffused, making it a perfect transitional scent from day to night, so aptly named "Light & Dark" I love this and will totally be recommending this to my friends." Thank you to The EC Team for sending me this gorgeous gift, my first Christmas pressie!